We are only days away to celebrate the return of Hari Raya! 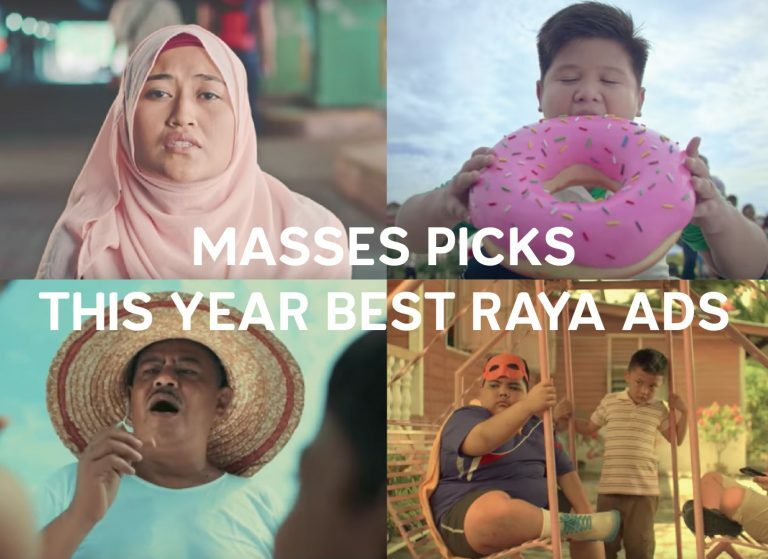 After a month of preparing our stomach for the incoming “all you can eat” lemang and ketupat for the weeks to come, we think it would be best for us to be a little productive by igniting the spirit of Aidilfitri with a list of this year best Raya ads. The German automobile company highlights the unbreakable bond between siblings. The ad tells a story of a boy who has his own reason of why he loves to tag along his brother to wherever he goes. Psst…Audi sure knows how to do product placement gracefully. We never would have thought that seeking forgiveness could be this entertaining. U Mobile ways to reconcile and reconnect their relationships with their ex-customers (competitors included) through an original rendition of an evergreen song is just brilliant! It’s a whole different Misteri this year. TM ad shows a tale of 3 little boys who are on a mission to find baT-Man, a mysterious hero in their kampung. Maxis chose to portray the struggles of a couple to rekindle their relationship and save their dying marriage. What happens when the feelings fade away? Should you fake it till you make it? The list would not be complete without adding an ad that could straight up leaking our waterworks. Watching the whole 7:55 minutes of the video is a real struggle of keeping our cheeks dry. Top-notch performance by Faizal Hussein, Umie Aida and Que Haidar! 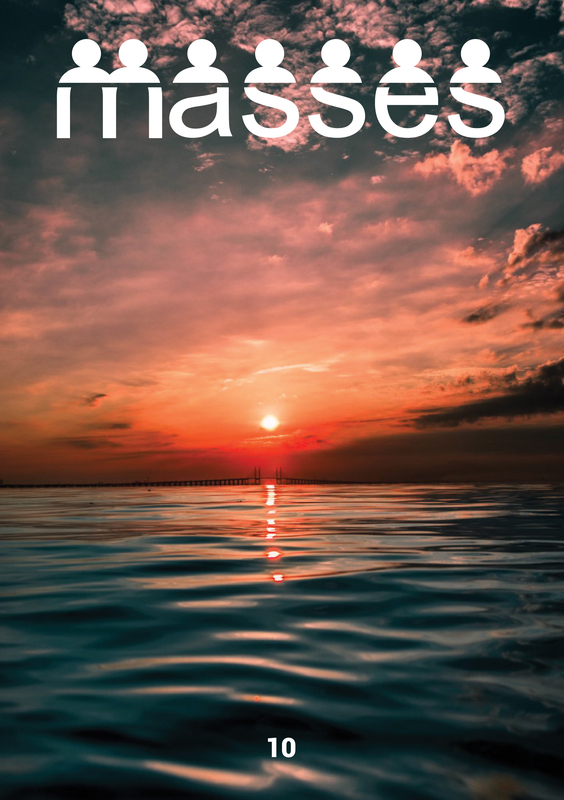 They have done a splendid job in balancing the feelings of sadness and happiness into the story. The ad centers on the theme of tradition and how a young boy going through his first Raya after losing his dad. It’s like a trip down memory lane. We all could relate to this. People cheering “Makan..makan” while Hakim is on a football field? Shows how thorough Petronas can be when it comes to the small detailing. It couldn’t get any better than that. We love how Astro is going with the strategy of adapting a real story of a 52-year-old father who decided to quit his job just so he could set up a café for his autistic son. Inspiring and touching at the same time! TNB Raya ad features a character called Aida, who tries to overcome a series of challenges to prepare her trip back to kampung. The ad has everything an audience could probably ask for…an interesting concept of cinematography, entertaining storyline and good production. The perfect Raya ads recipe! Can you spot the hidden message found in the ad? The ending took us by surprise…what a plot twist! That was the first sentence that slipped out of our mouth after the video has ended. We salute the guys at Homegrown Digital for turning a simple idea into a one of a kind Raya ad masterpiece. For that reason…you guys deserve our number one spot for this year best Raya ads!